The last client I had to visit from my borrower verification list for Nor Horizon, one of the Armenian Field Partners I am working with, was also the client located farthest away in Kapan, a city approximately 7 hours south of Yerevan near the Iranian border. The visit was scheduled during a week when the head office of Nor Horizon was abuzz with activity and the Kiva coordinator could not get away from the office for an entire day or 2 to accompany me. It was ultimately decided that I would make the journey there and back by myself and they would arrange for a translator to be at the Kapan branch office. As a seasoned solo traveler I was perfectly fine with this plan; the Kiva coordinator seemed more anxious about it (as evidenced by the series of are-you-okay texts I received throughout the day). I found his concern both heartwarming and humorous. When I finally reached the Kapan branch office, no one there spoke English and the promised translator had yet to materialize. A short while later, a middle-aged man named Armen arrived and began chatting with me in English. As far as I could piece together, Armen was not connected to Nor Horizon nor its Kiva partnership - he was simply a friend of the Kapan branch manager who happened to speak English and was definitely not the translator who had been originally scheduled. Armen left his own work day and was gracious enough to spend the rest of that afternoon serving as my translator with both the borrower, as well as the other staff in that office. 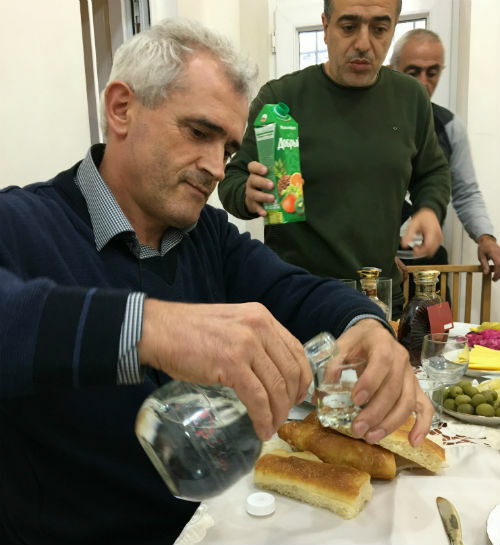 In true Armenian style, with a display of hospitality and generosity typical to the culture here, once I was finished with the borrower verification and other required tasks the staff also arranged a lunch feast in the office with way too much food and probably a bit too much vodka. 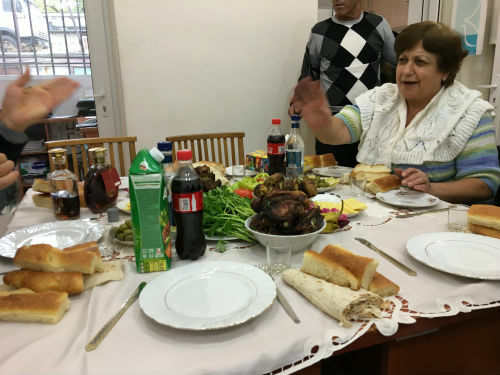 I chatted with Armen about Kiva’s mission, generally, and its work in Armenia, specifically. This included Kiva’s loans with the microfinance institution's Field Partners here, as well as Kiva’s direct-to-social-enterprise (DSE) program we have been working to implement here. As it turned out, Armen is the founder of a social enterprise called ARK that focuses on promoting sustainable ecotourism in the Kapan region, and ARK is a member of the Association of Social Enterprises in Armenia (ASEA). After learning about Kiva’s DSE program and my efforts to identify social enterprises here that could benefit from this type of interest-free loan, Armen put me in contact with the head of ASEA. And that’s how, a few weeks later, I found myself invited to a conference commemorating the “Community Development through Social Entrepreneurship” project. 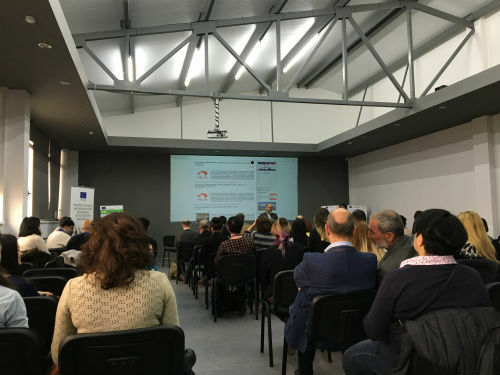 This project was a 2-year initiative funded by the European Union and the Austrian Development Cooperation to promote and foster the growth of social enterprises in Armenia, and the array of social enterprises in attendance at this conference was quite impressive. They ranged from a bakery that employs the disabled to a 3-D modeling school that provides training for youth and married women to a group cleaning up its community by recycling plastic garbage into plastic bags. 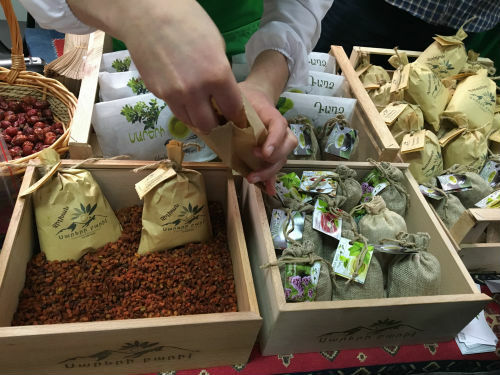 As a country rich in agricultural resources, but often faced with difficulty in bridging the gap between supply and demand, there were also a number of organizations that worked with poor families in rural areas to turn raw, natural materials they harvested into marketable goods, such as creating bespoke satchels of tea from dried mountain herbs and packaging artisanal honey products. That white honey had the consistency of marshmallow fluff. It was incredible. There was a bustling energy palpable in the air there. These were dreamers and innovators who believed they could affect an impact in their corner of the universe and make the world a little bit better. Its members spanned the spectrum of the type of work they were engaged in and the variety of vulnerable populations they aimed to serve, but they all shared the common goal of making a positive difference in Armenia. 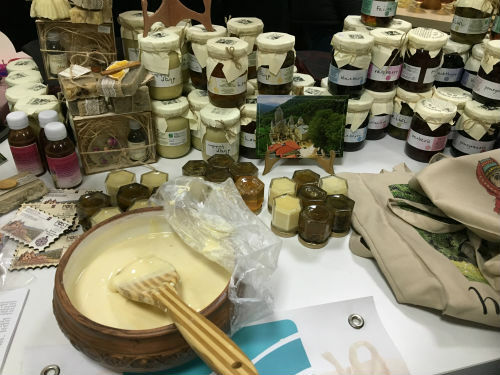 I’ve been pleasantly surprised to discover this burgeoning social enterprise scene in Armenia. It is invigorating to witness first-hand the wide variety of projects underway here. Both ASEA and Impact Hub (Yerevan) have been instrumental in Kiva’s efforts to bring its DSE lending program to Armenia and, while full implementation of it in Armenia is still a work in progress, you can support current Kiva borrowers in Armenia here. While she’s a Midwestern girl at heart, Jessica has lived, worked, and traveled all over the world. After graduating from the University of Michigan, she spent a year as an English teacher in Chile before returning to the U.S. to attend law school at the University of Pennsylvania. During law school she worked at a human rights law firm in Namibia, focusing on women’s and children’s rights, and was involved with many pro bono projects that allowed her to champion reproductive rights and support reproductive health care facilities, advocate against gender-based exploitation, and teach legal education classes to prisoners in detention facilities. 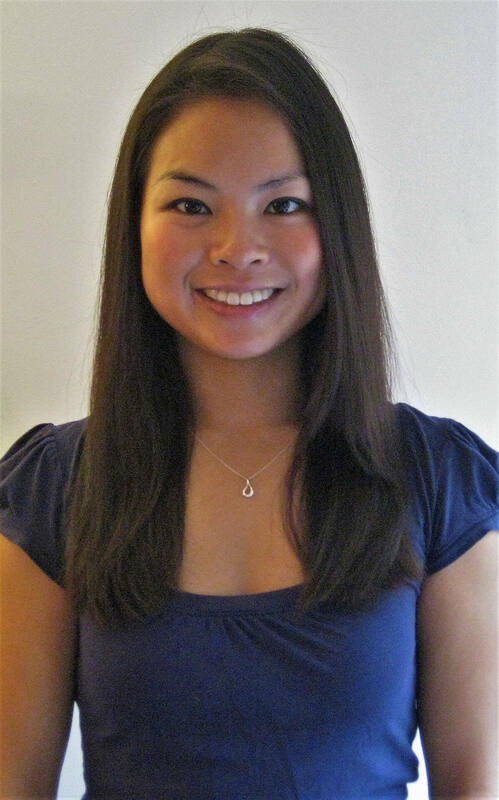 Jessica practiced as a corporate and securities attorney at a large law firm in New York City and London for several years, where she continued to provide pro bono counsel to impact investment funds, victims of domestic violence or persecution in immigration petitions, and non-profit organizations focused on education. She is excited to serve as a Kiva Fellow in Tajikistan and Armenia. She is looking forward to learning more about microfinance and exploring how she can combine her corporate and public interest background to make a meaningful impact.